Wellness Four things that can contribute to weight gain.. that aren't related to FOOD or EXERCISE! Four things that can contribute to weight gain.. that aren’t related to FOOD or EXERCISE! We both know that the whole “calories in, calories out” argument is an overly simplistic view of weight. There’s definitely more to the story than just what you’re eating, right? A lot of this comes right down to your metabolic rate which is affected by things like your activity level, history of dieting, body composition, and even what you eat. Pro Tip: Chat with your dr about possible hormone testing or shoot me an email and lets chat about balancing those babies out! Oh, and try the thyroid-friendly recipe that I created for you at the end of this post. The general consensus is to get 7-9 hours of sleep every night to help avoid weight gain. I prefer mine to be a solid 8-9 but that’s just my preference to know my body will work at its best! It’s true! Lack of sleep is linked with weight gain. Who ever thought you can sleep off your weight? Pro Tip: Try to get at least 7 hours of sleep every night. The first place to start is by implementing a calming before bedtime routine – check out my guide here! 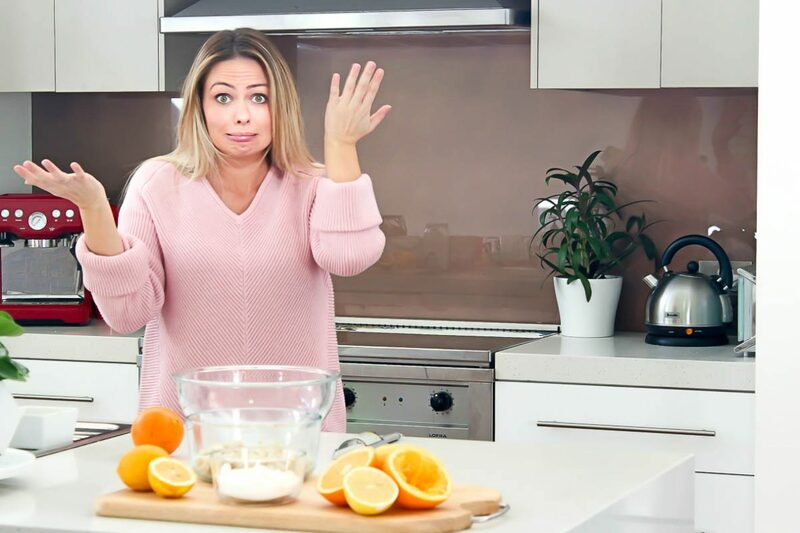 Now check out my recipe below to boost your thyroid – the king of the metabolism! DO YOU SUFFER FROM THESE GUT ISSUES…. 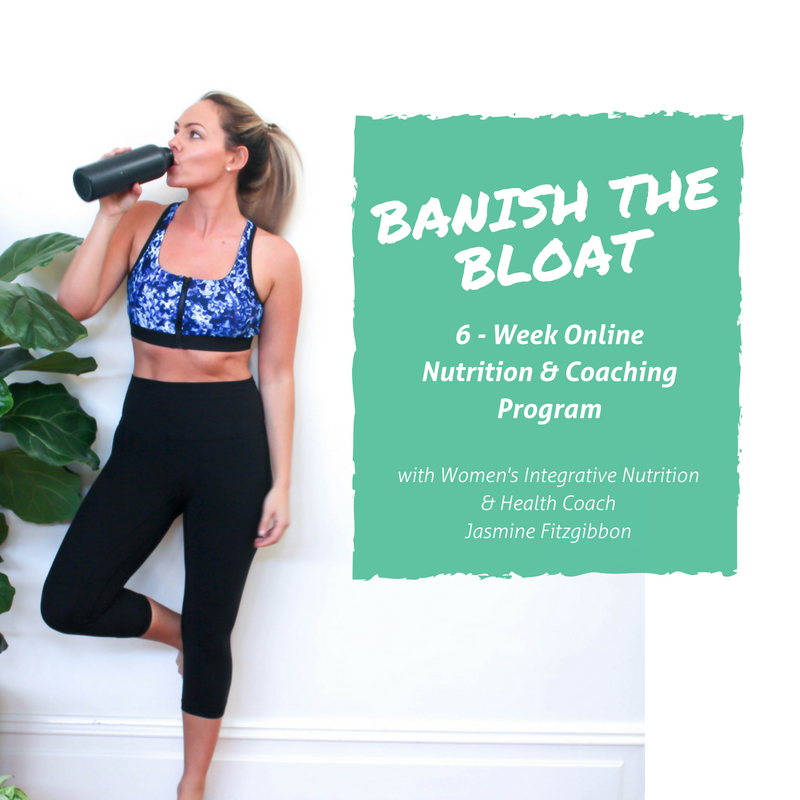 IT’S TIME TO JOIN BANISH THE BLOAT PROGRAM!